During a meeting on "Watch What Happens Live with Andy Cohen," Terrence Howard said that Marvel "could have a tremendous establishment" in the event that he came back to play James Rhodes/War Machine in the Marvel Cinematic Universe. But he's not intrigued: "F - them," he said. Howard played Rhodes in "Press Man," yet was supplanted by Don Cheadle in "Press Man 2," who has been in the job from that point forward. Performer Terrence Howard has zero enthusiasm for regularly coming back to the Marvel Cinematic Universe. In a meeting with Andy Cohen on "Watch What Happens Live" on Thursday, Howard said that fans still ask whether he would come back to his job as James Rhodes, a.k.a. War Machine, in the Marvel Cinematic Universe. He sounded sure about the business conceivable outcomes of it, yet he's finished with Marvel. "You comprehend what's so clever?," Howard said. "Despite the fact that I adore Don Cheadle so much and I cherish what he's done, regardless I hear a considerable measure of fans asking, 'Am I going to return and be War Machine? Am I going to return and be War Machine?' I figure they could have an immense establishment off of it, yet f - them." 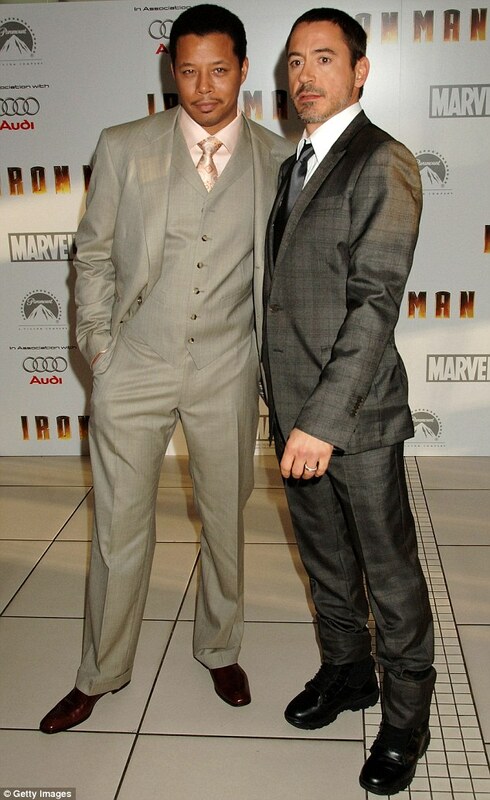 Howard played Rhodes, the Air Force pilot who is Tony Stark's closest companion, in 2008's "Iron Man." But he was supplanted by Cheadle in 2010's "Iron Man 2" (Howard claimed that he was supplanted because of a pay question). Cheadle has been in the job from that point forward, having showed up in "Press Man 3," "Justice fighters: Age of Ultron," "Chief America: Civil War," and most as of late "Vindicators: Infinity War," where he survived the Thanos snap. 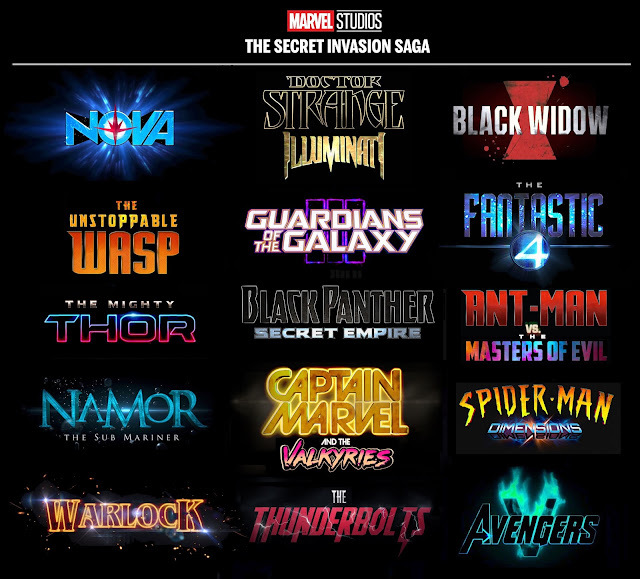 Considering the accomplishment of the Marvel Cinematic Universe, however, Marvel presumably isn't aching for Howard's arrival - simply this year, "Dark Panther" and "Vastness War" made over $3 billion consolidated at the overall film industry.